What started out as a way to celebrate George Washington’s birthday turned into a holiday where we honor the memory of all U.S. presidents past and present. For us here at ScanMyPhotos, this is a time to once again remember how precious it is to preserve our Nation’s history. Imagine what we could have learned about George Washington if photography or videos had been around—and carefully preserved—since 1776! While this is only a pipe dream, we can make sure our current photos and videos stay safe for future generations to enjoy. 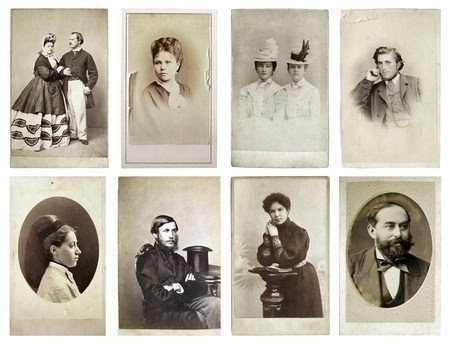 You can start by transforming your analog photos, videos, and/or slides into digital formats today! 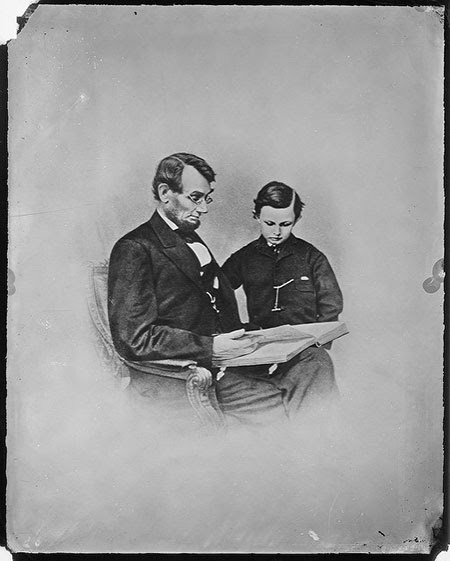 A photo of President Lincoln and his son Tad Lincoln; part of a series of photos by Mathew Brady Photographs of Civil War-Era Personalities and Scenes. Vibrant colors add a lot to the photo. Even a little bit of blue sky does wonders as it brings in some elements of natural lighting. If you’re taking a picture of something with bright red in it, the red adds a layer to the photo you won’t get otherwise. 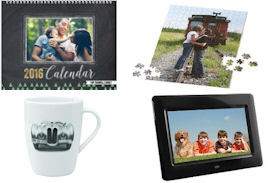 Use your scanned photos to create a unique work of art with these personalized photo canvas prints. It’s February. The days—while slowly getting longer—are still quite short and we’re all spending far too much time stuck indoors. For those of us who are counting down the days until the sun is shining high in the sky, there’s some hope. According to this Today article, doing things you enjoy can help pass the time in a positive way. 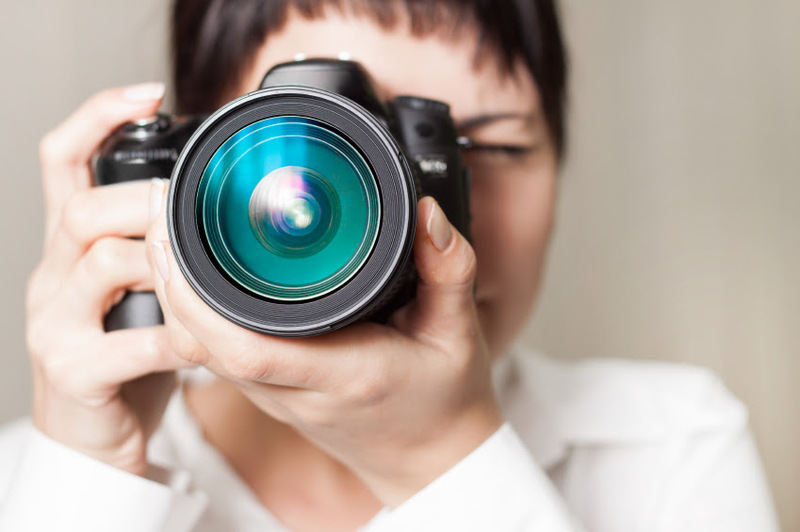 Six articles will provide tips, tricks, and services that will help keep photos in top shape. 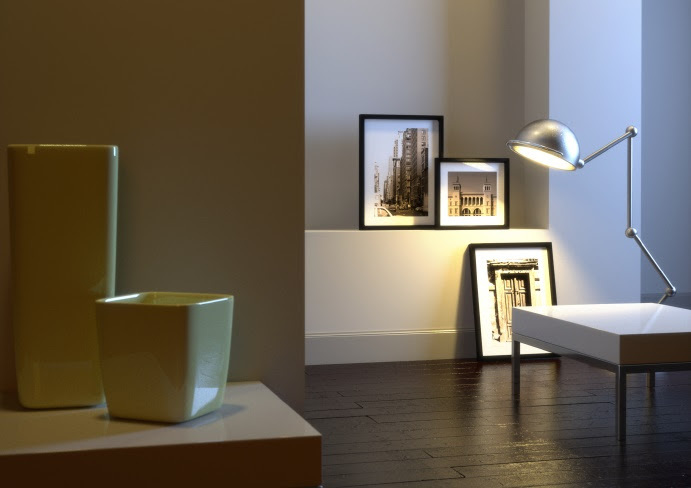 Surround yourself with happy memories using unique products and ways to decorate. This entry was posted in Blog, digital imaging, Photo Organization, Photography Tips and tagged 35mm slides, family history, how to scan pictures, preserve photos by ScanMyPhotos.com. Bookmark the permalink.